HK Series Metric Caged open and sealed needle bearings. We also show the appropriate recomended inner race in the product detail page. HK needle bearing must run on a harden shaft or harden 52100 inner race. 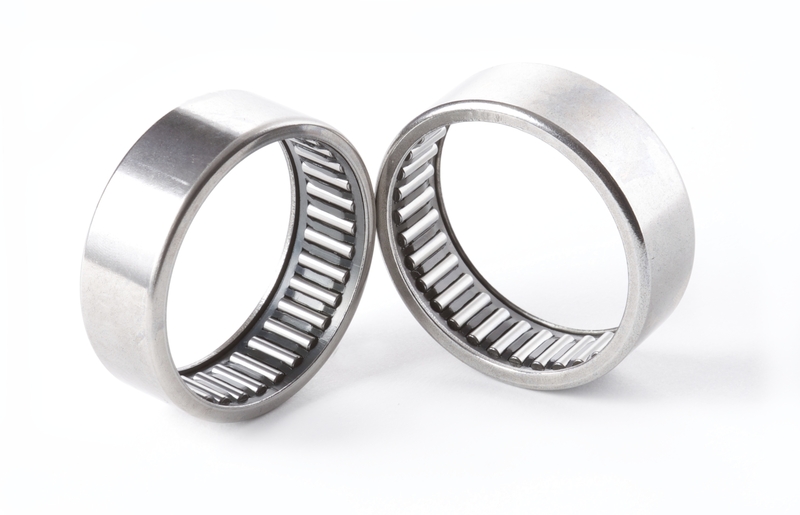 HK needle bearings must run on a harden shaft or harden 52100 shaft or inner race. Commonly found in european machinery, motorcycles, pumps and all types industrial equipment. Contact us for special large quanities quotes.